(2015) Feminidades fluidas, videoarte y sexualidad como manifiesto político. 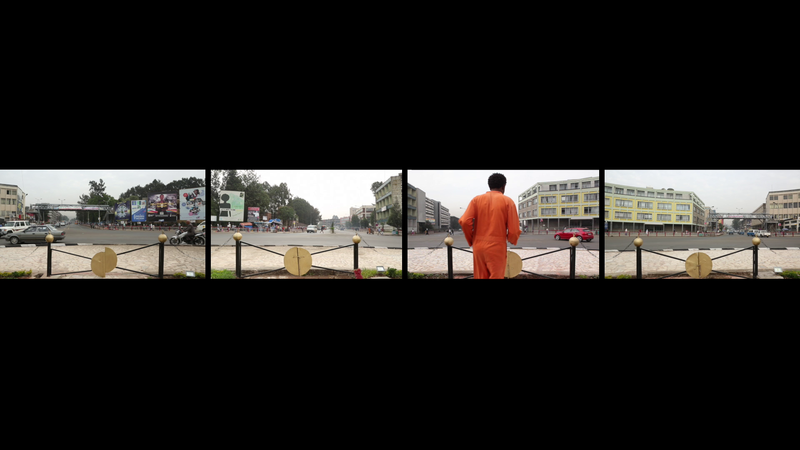 Addis Video Art Festival intends to provide a platform for innovative video art in Addis Ababa, Ethiopia. The festival will screen throughout the city in a variety of locations including street corners, rooftops, public centers and art centers. By sharing video art in both conventional and non-conventional settings, the festival will reach both the artist community and the everyday passerby. The festival aims to create a dialogue between local, and international artists by encouraging digital media culture. According to Einstein’s unifying law, a continuos transformational cycle between mass and energy must occur for anything to exist. the city, these videos examine the paradoxical unity of movement in energy and its relationship to stillness. How does one negotiate these shifts? What is the axis of time in the frame of the past and the present? How does one cope with the familiar and the unfamiliar? How does one endure a consistent belonging while everything around it is in transition? 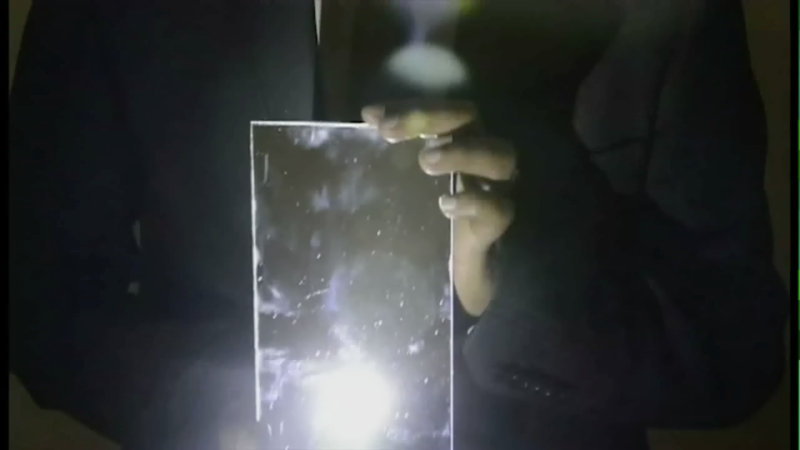 Synopsis: Video Art, made under a project entitled the Enigma of the New and the Modern. In my previous projects, I was mainly engaged with spatial orientations in the rapidly changing urban landscape and the visible and invisible benefits and consequences of city spaces / places. 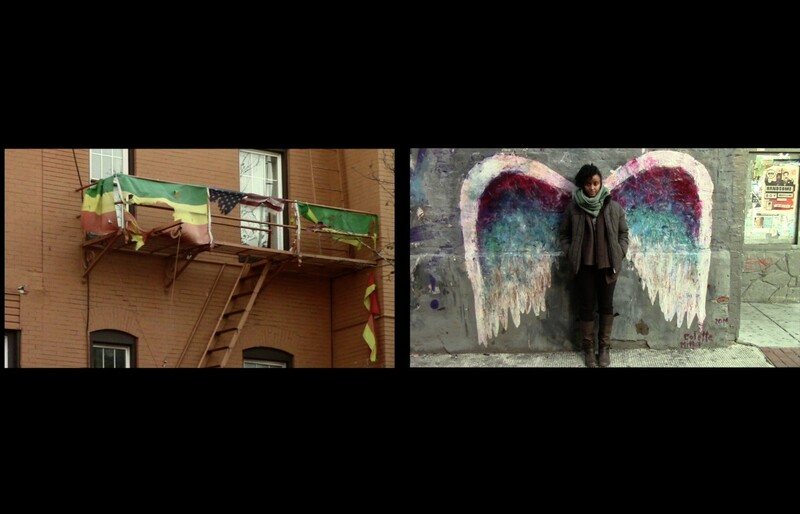 Through this Video Art project, I have been trying to go beyond the physicality of spaces and places in the city. Beyond the concrete, I have started to see the level of presence of inhabitants in the city; their emotions, reactions, expectations, beliefs, thoughts, … in-and-out through the here-and-now moments of the present. I strongly believe that, the form of appearance of cities in anytime, are mainly about the people embodied within. My recent project attempts to find alternative ways to sustain an ongoing dialogue on the rapidly changing urban landscape and the human conditions in it. 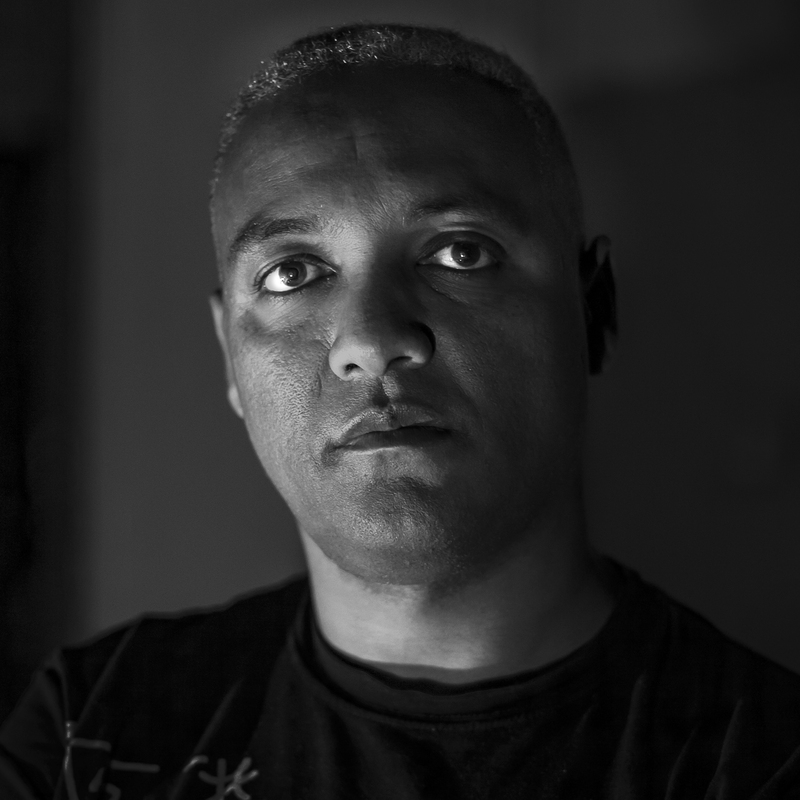 Bio: Berhanu Ashagrie Deribew, visual artist, head of the Alle School of Fine Arts and Design, under the Skunder Boghossian College of Performing and Visual Arts, Addis Ababa University. Through his institutional engagement, he has mainly been focused on generating critical and multidisciplinary possibilities to offer time-based art education in the school. As an artist, he has also been highly engaged on process-based creative practices in city spaces and places that have continuously been redefined through the rapidly changing environment in urban landscapes. Synopsis: (w)here is here? Is here here? Or here? Or here? (w)here is here? Here is here. There is no there. There is no there there. Movement to there and there is here. Here is movement and movement is here. 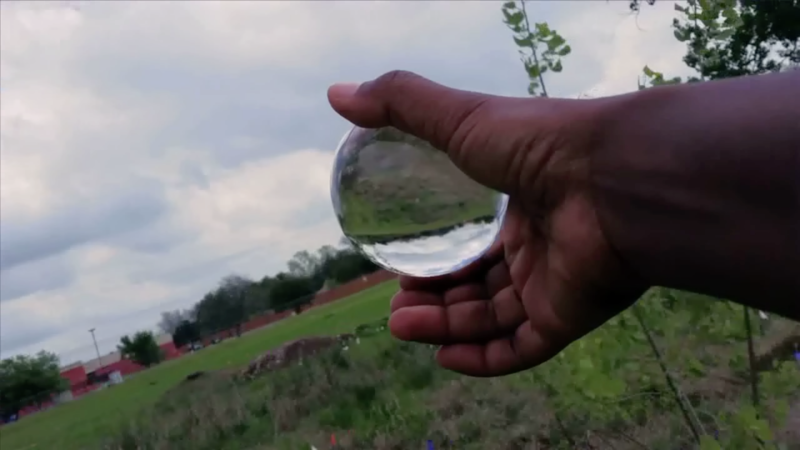 Bio: Betelhem Makonnen is a conceptual artist whose research deals with the perennial questions of existence. Through her works she investigates the relationship between elements usually perceived as contradictory using as platform her own personal experiences in constant dialogue with the gleanings of her daily practice of observation, reading and wandering. She is interested in the deliberate and continuous misuse of tools, be them the ones we are born with or the ones we create. Philosophy and history, both past and future, play an active role in her investigations making research a necessary part of her practice. She currently works primarily in photography, video and installations but has no loyalty to any medium. Her loyalty is to process and only process. 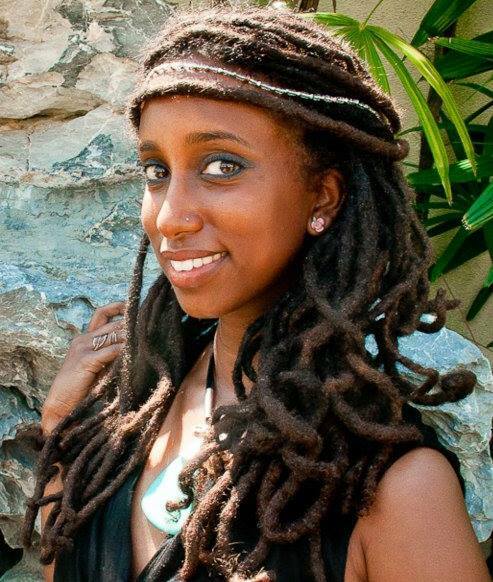 A native of Ethiopia (b. 1972) lives and works in Rio de Janeiro and Austin, Texas. to Kampala and plans for the third countries. So I took a tree as a metaphor, with the process of uprooting a tree and replanting it in a new place to see if the roots would find their way back into the soil again. Bio: Helen Zeru I often think of my artwork as a healing process to deal with very personal and emotional incidents in my life. It starts as a reflection of these private themes and ends up entering a broader social context, touching relevant and pressing issues in the society. My art works takes a critical view of social, political and cultural issues in relation with urban development, often referencing my own city Addis Ababa. My reactions to Addis’s rush to development and how this is affecting or interfering in the lives of us the inhabitants through this journey. The influence of architectural modernism and in rethinking the way we address modernity, and what it means. On my school practice, I worked mainly with woodcut printing and after that I bound in to working with Photography, Installation, Video art, Performance, Drawing, experimental and process oriented artworks. I use a variety of materials like wood, fabric, acrylic glass and collected objects and processes in each project. Even so, often the concepts lead the material and vice versa. Besides working on my own projects I have worked with vulnerable children from different local and international NGO’s as an art therapist for many years. I have exhibited in numerous exhibitions locally and internationally including Berlin, Vienna, Amsterdam, Georgia, Egypt and the U.S. Exhibition venues include the Kabbo Ka Muwala, Harare. 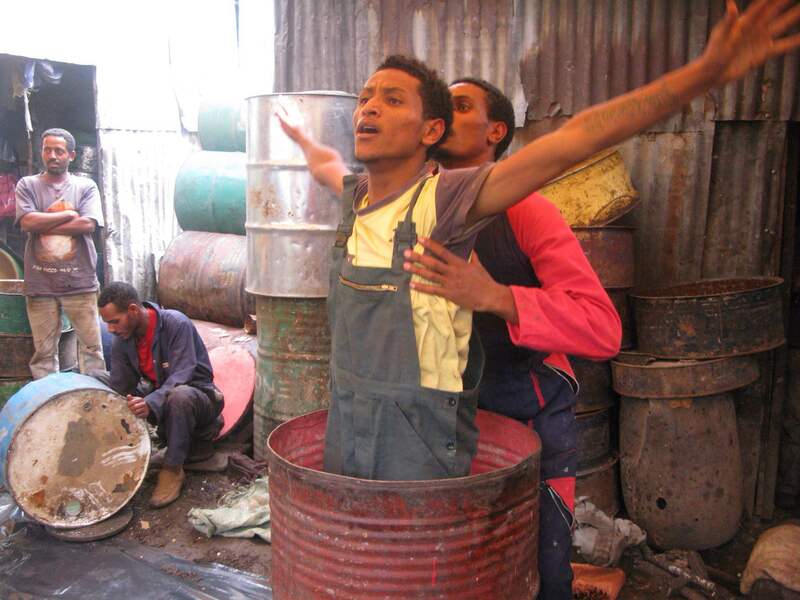 Addis Video Art festival, Addis Ababa. Mumok Gallery, Vienna Austria. Neue National Gallery, Berlin. Studios Das WeisseHaus Vienna, EnBw Show room Berlin, 1stTibilis Triennial Georgia, Independent curators International (ICI) New York, Belgrade, GIZ Addis Ababa, Unversitant Der Kunste Berlin, Modern Art Museum Addis Ababa, Asni Gallery, National Gallery Addis Ababa, Ethiopia. 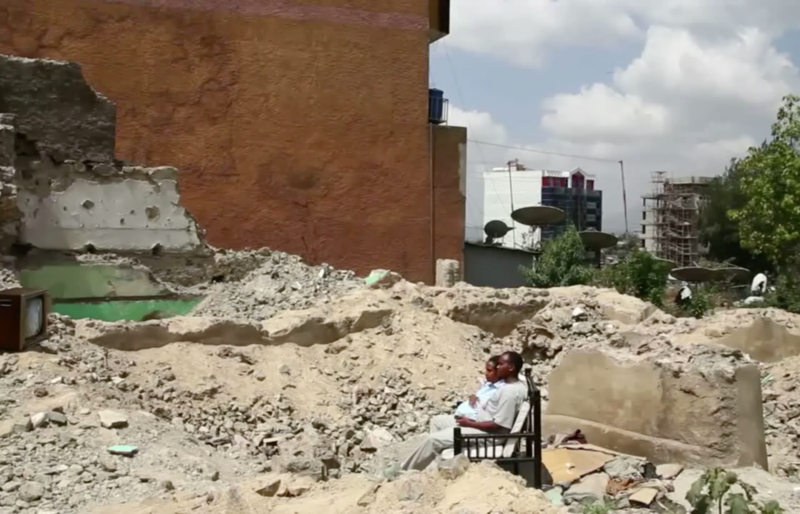 Synopsis: The Newest Flower is a video essay that investigates the transnational narratives of the first generation Ethiopian American diaspora community living in Washington, DC and Addis Ababa, Ethiopia. Through the collection of video images and the oral stories of people residing in both capital cities, the video highlights the New American experience and seeks to redefine notions of belonging and home. Bio: Helina Metaferia is an interdisciplinary artist working in performance, video, installation, sculpture, and mark-making. 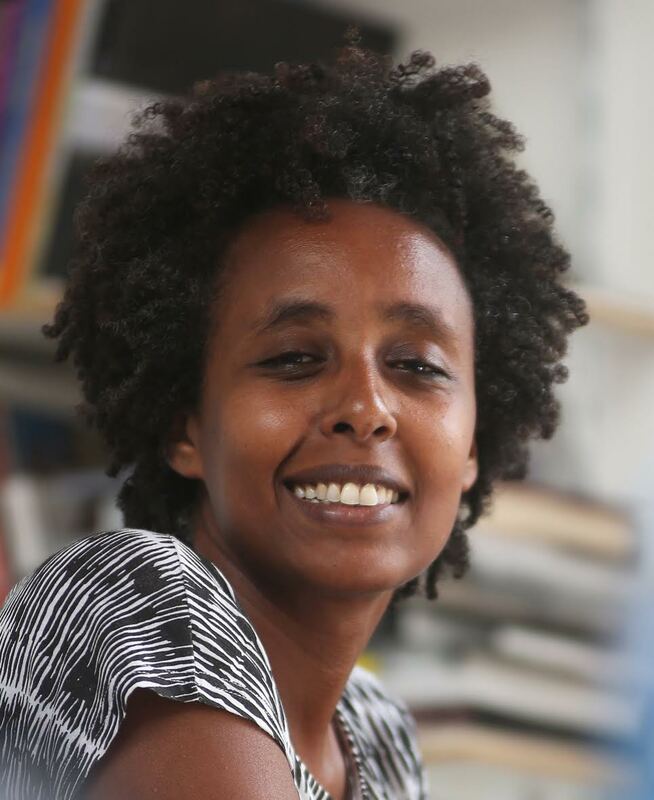 As a first-generation Ethiopian-American, Helina’s work is informed by an interest in diaspora narratives, transnationalism, and gender studies. A 2015 MFA graduate of Tufts University’s School of the Museum of Fine Arts, Helina was named one of the “top MFA students to watch” by the Boston Globe and was selected to be the 2015 Graduate Student Commencement Speaker. She is the recipient of the Montague Travel Award, Boit Award, Tufts Graduate Student Research Award, and SMFA President’s Award. She is currently a 2015-2017 AICAD Post-Graduate Teaching Fellow at the San Francisco Art Institute, where she teaches undergraduate and graduate classes in the new genres department. Helina’s work has been exhibited at venues including the Museum of Fine Arts in Boston, MA; Galeria Labirynt in Lublin, Poland; Grace Exhibition Space in Brooklyn, NY; International Visions Gallery in Washington, DC; and Defibrillator Gallery in Chicago, IL. She recently performed with artist Maria Magdalena Campos-Pons during the Carrie Mae Weems Retrospective at the Guggenheim Museum in New York, NY and at the 12th Havana Biennial in Havana, Cuba. 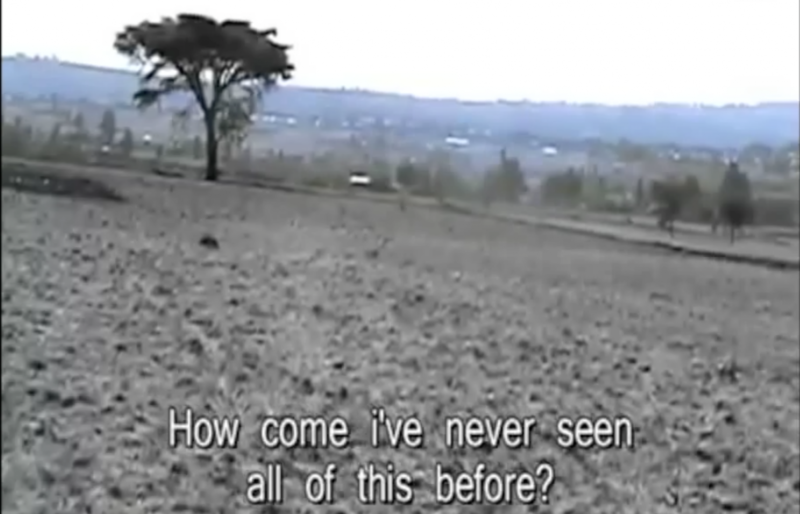 Synopsis: A man’s search to understand the changing environment. 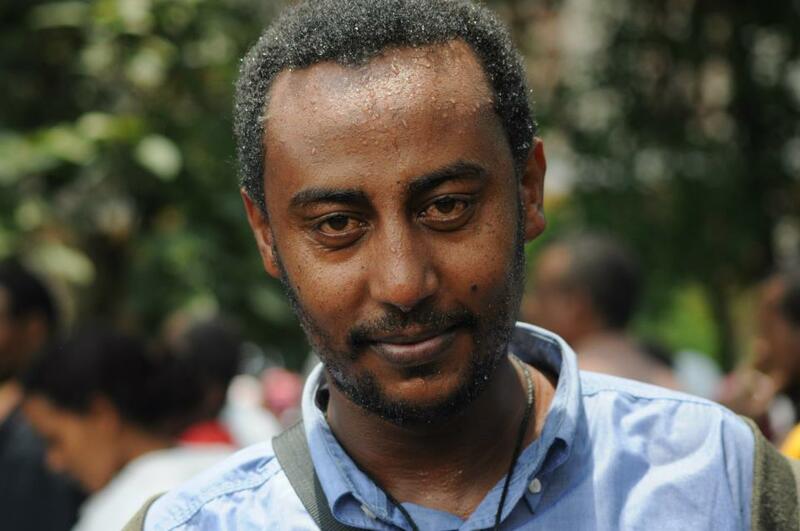 Bio: Maranata Tegegne is an Ethiopian film maker and creative director currently working in an ad agency in Addis Ababa, Ethiopia. Maranata grew up with a passion for film and later decided to become a film director because film seemed to be the only relevant platform to communicate his ideas. He’s been working on short projects like short films, docs and ads for the past few years with the aim of becoming a well rounded film director with the capacity to make feature films. 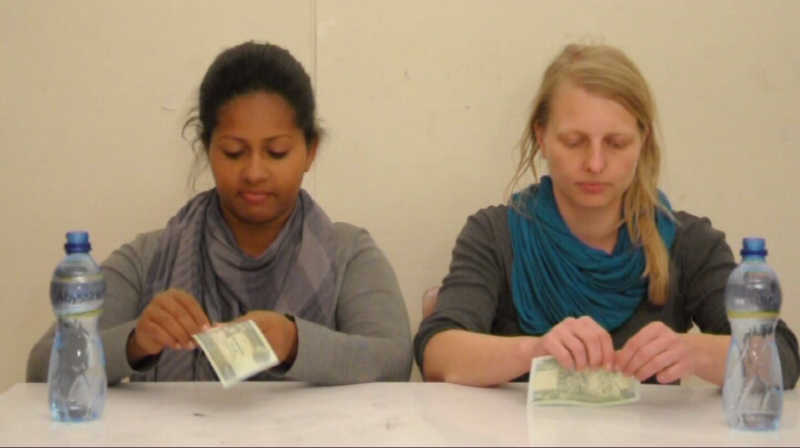 The video shows how she struggled to eat money by using water. Bio: Martha Haile was born in Addis Ababa in 1990. In 2005, she was awarded her bachelor’s degree from the department of industrial design of the Alle school of fine arts and design school. 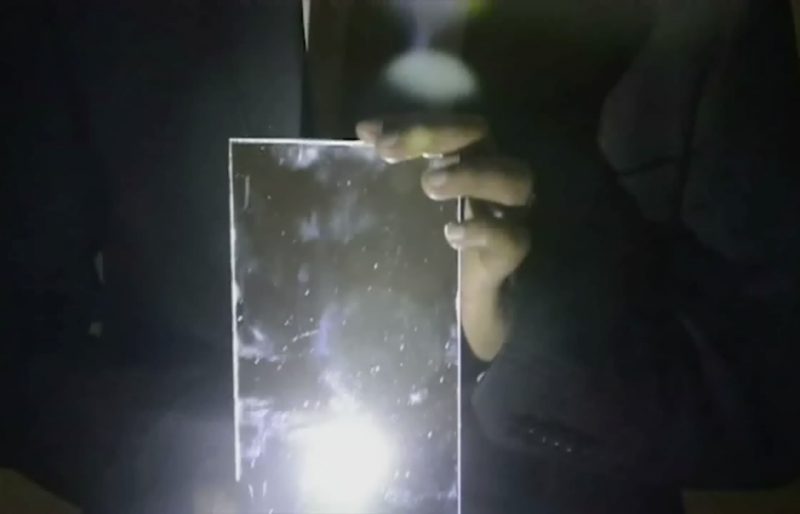 While there, she participated in different artistic activities, exhibitions and workshops, such as the Experimental Video Art Collaboration with Oliafur Elliason’s institute of RaumExperimental in 2012. 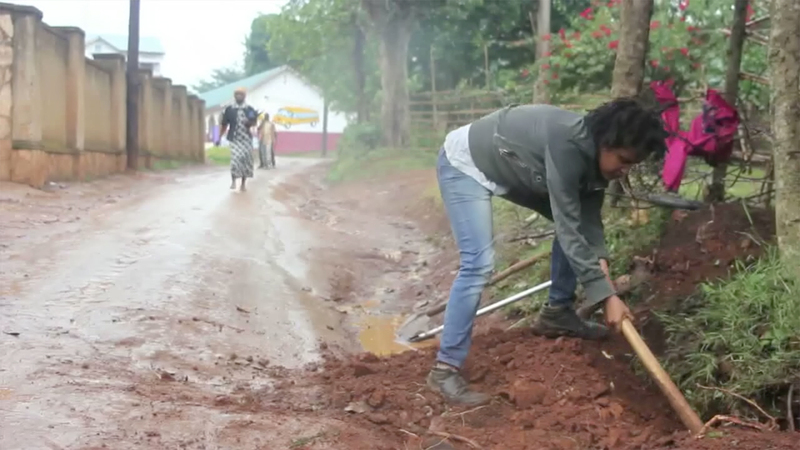 After she graduated from the school, she taught interior design at Unity University, a private institution in Addis. She also consulted for a TV show called betlembosa. 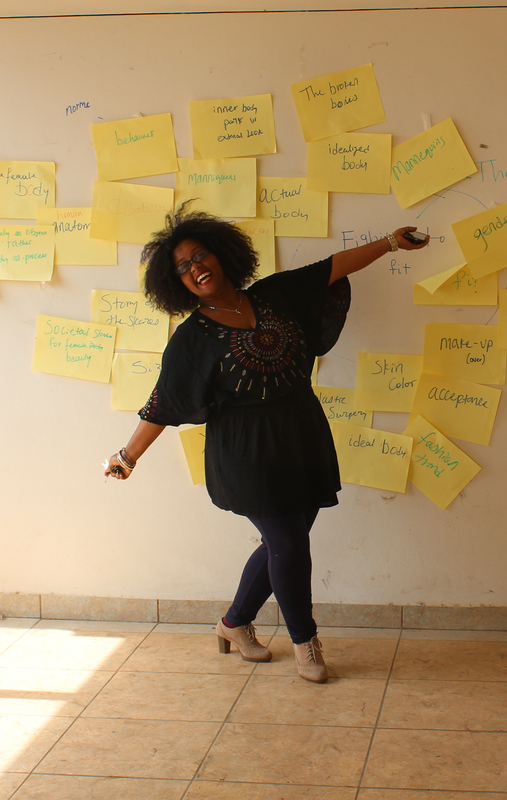 She also participated as performer in a live performance workshop led by Norwegian performing artists under the roof of Alle School of Fine Art and Design and held in the streets of Addis. In the mean time, she worked on several commissioned design projects. While teaching, Martha also enrolled into the ASFAD new Fine Arts Masters Program. . Her artistic experimentation has been expanded through different projects. Currently, she is working on different projects; mainly she is involved in a project about mannequins and how they can easily reflects different cultures and influences them deeply. She questions the representation of the mannequins in relation to the human figure, and how they contribute to change in society and way of living. She believes that the world is changing into a plastic world, from the traditional water jugs replaced by plastic bottles to human bodies using plastic to enhance their sexuality. She finds that mannequins embody this change and is the ultimate representation of our increasingly plastic world. The standard of beauty and humanity represented by the mannequin is almost unattainable for the human beings. The performance art she created and performed at the public space in the inner city was the main part of her mannequin’s project done in a conceptual manner so that it creates a platform for the public to participate in the discourse. Synopsis: The work seeks to investigate how to interpret the history of a young nation, Eritrea ́s 30 year freedom struggle and It ́s language _Tigrinya_online documentation. 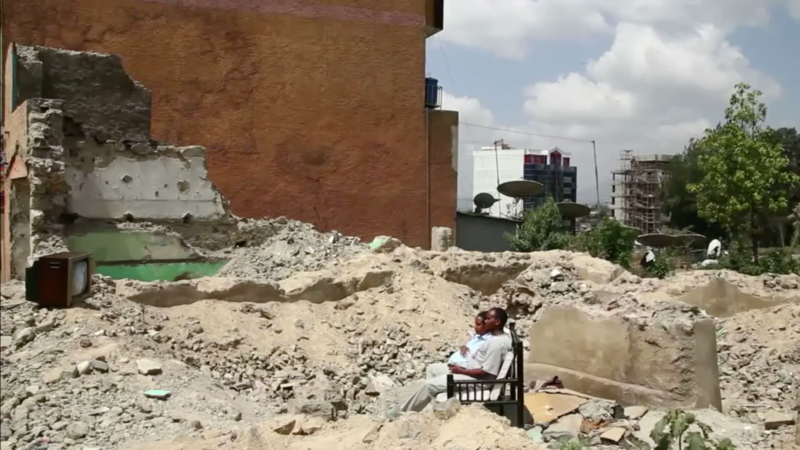 By using 3 quotations in Tigrinya that one might associate with Eritrean activists, the “new home” may be layered with a viral digital landscape. 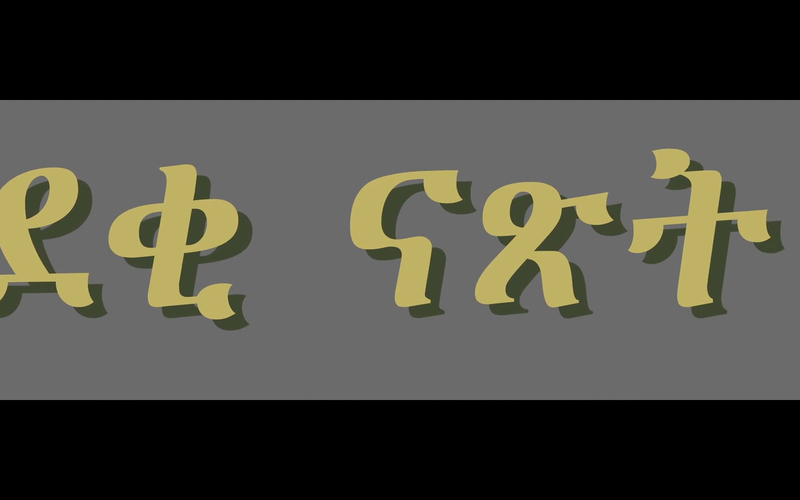 The film is a visual study of the written language Tigrinya and the Geez alphabet. As written language plays a central role in Eritrea’s ́history and culture the digital examination may introduce a transformation linked to current time of the countries history and may also introduce a futuristic “post human “ time and context. Her work and artistic practice mainly focuses on questions around migration, colonial history and border politics, wether It be in a physical form or in different digital transformations. She has done work that revisits different methods of online archives- such as emails and chat forums. Her work mainly focuses on the moving images producing “new” meaning and also online archives as form of futuristic “post human” documents– Her work often seek to instigate an alternative and interdisciplinary dialogue. With a political landscape, cartographies, and affective potential her projects hopes to play a critical actor in the art_field of examining and perhaps confronting the viewer/reader on how one might understand archival imagery. Possibly also a historical recovery by using archives as a medium. Often presented within multimedia installation. Some of her main mediums are photography_film_(the internet) and sound. Thematics such as : Minority Vs. Majority, Urban Isolation Vs. Public space. Identity and Nationality vs Sociality and Gender, Sub-culture Vs. Capitalistic “commercialized” culture and archive/history Vs, Cyber_Digital history are often visited. the inside—within the hearts and minds of people—when the world begins to turn at breakneck speed on the outside. 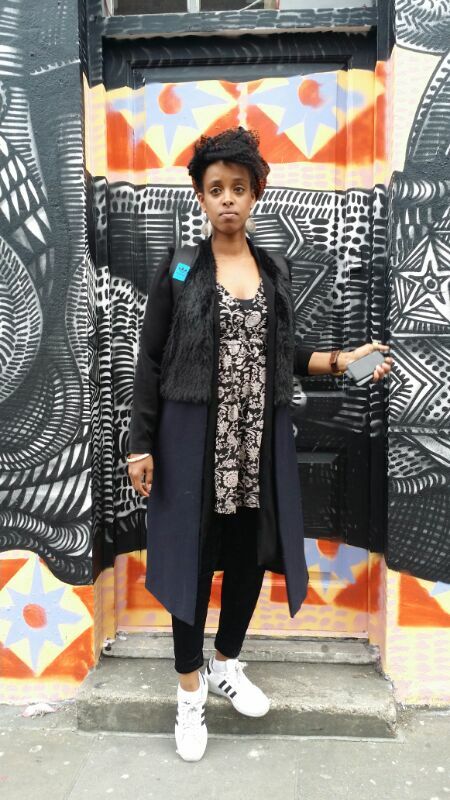 Bio: Mulugeta Gebrekidan, based in Addis Ababa, Ethiopia, is a visual artist. After studying painting at the Addis Ababa University’s Alle School of Fine Arts and Design he has been exhibiting his works in Africa, Europe and the US. He has done Art Residency Programs at VCCA (Virginia Creative Center for the Arts) in USA, 32 degree East in Kampala, Uganda, Academy of Fine Arts Vienna, Austria. 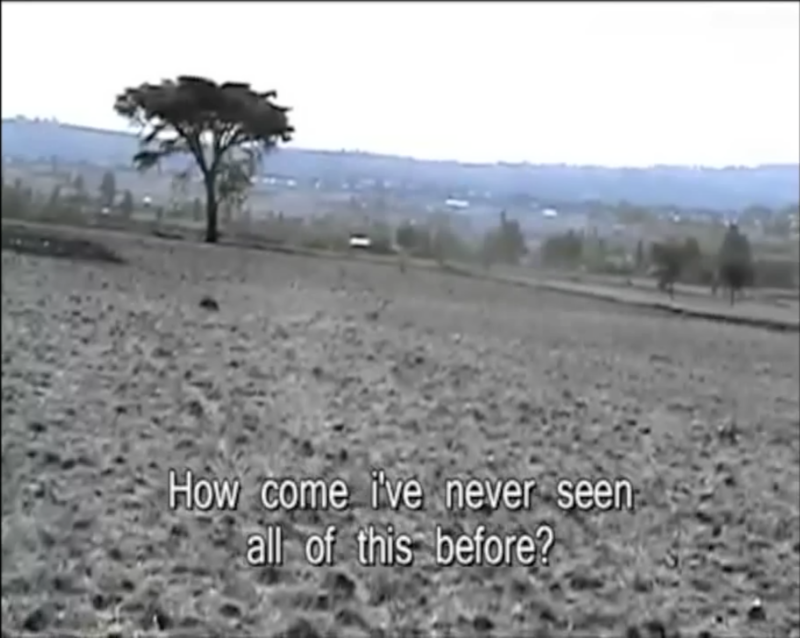 He has also participated in several photography and Video workshops in Ethiopia and Germany. After Painting for several years his artistic practice shifted in to Photography, Video and Performance art. For the last four years he has been creating a platform for visual, conceptual, and public dialogue on social issues through his site-specific works and public art interventions. In his recent works he reflects the question of home, displacement, migration and identity. 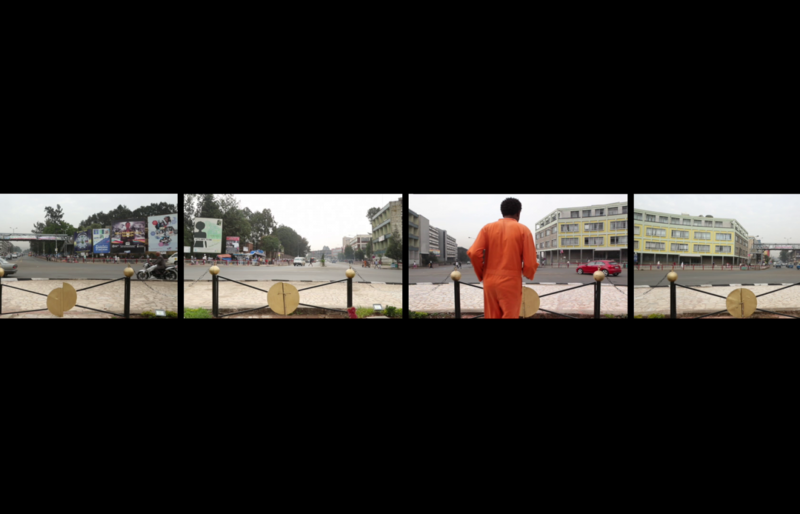 Synopsis: 360 Oranges is a performance and video installation project that explore the torturing experience and emotional response to the ISSI propaganda video that shows the execution of 30 Ethiopian Christians in April 19th, 2015 and released on the international social media. Bio: Naod Lemma. 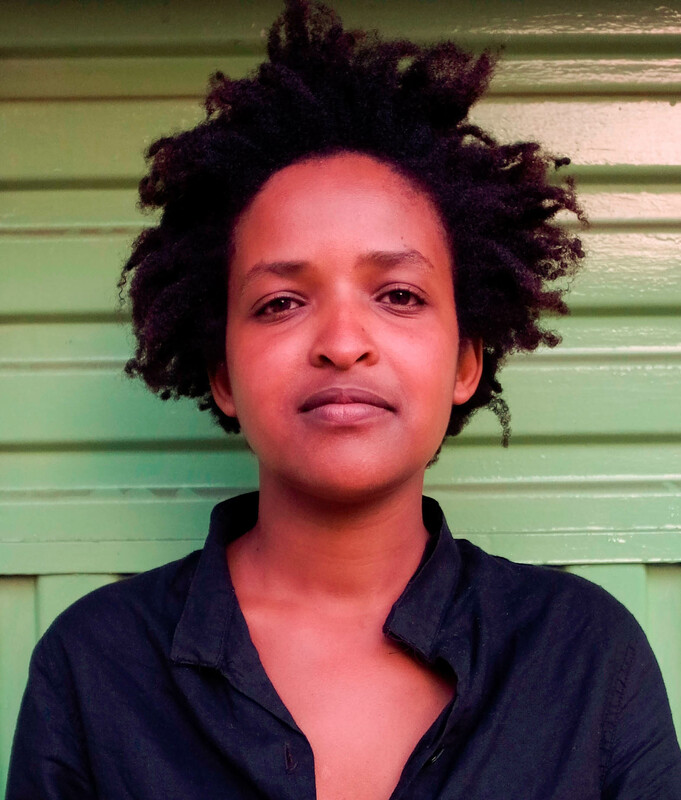 Born in 1982, Naod Lemma grew up in Addis Ababa in the oldest market neighborhood in Africa (Merkato). 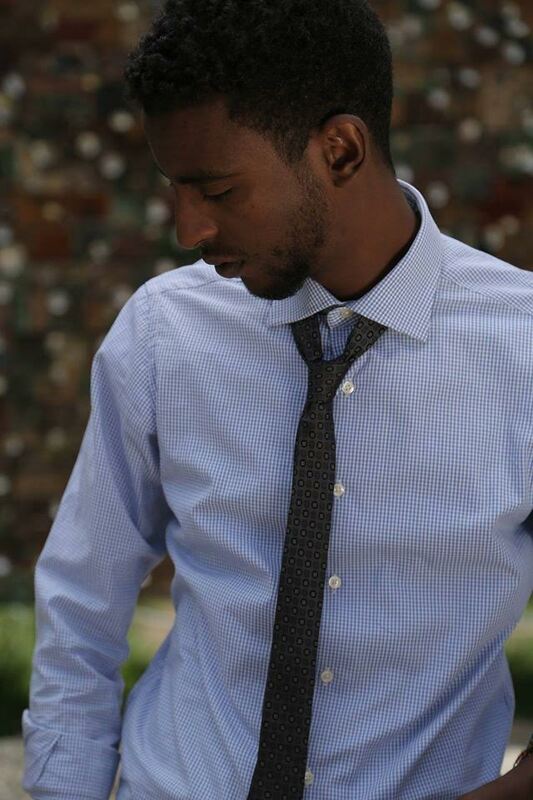 In 2009, Naod graduated from the Addis Ababa University Theatrical Art department. After the degree in Theatre Studies he starts to explore different mediums such as photography, filmmaking and performance for self-expression and self-exploration. Naod is an award winning photographer and filmmaker, he participating in numerous art exhibitions and Photo festivals in his country and abroad. 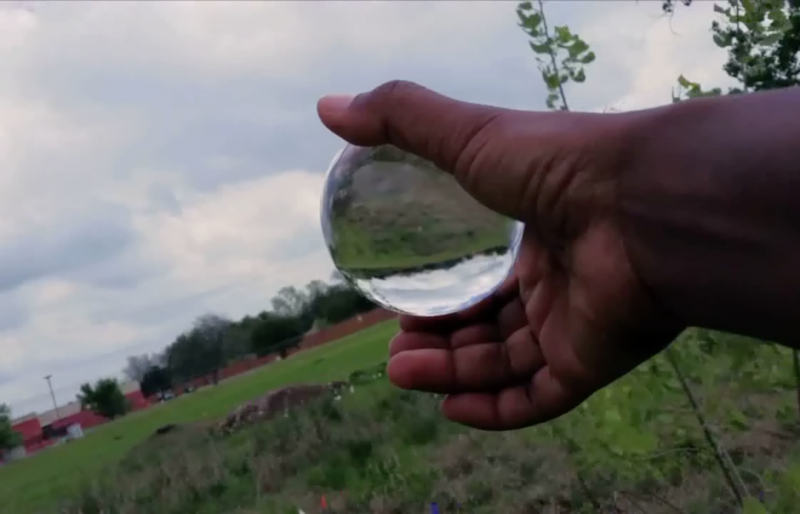 Lemma’s multi media arts explore different kinds of people existence in the environment. In 2010 Naod started working to an ongoing project that focuses on portraits of human beings (mostly from his own country) and their condition as “stranger” within their ordinary existence in their daily life. His role is to give recognition to their existence through his Art works, he Says, my role is to give recognition to their existence through my art works. Currently Naod extend ordinary existence project in to a political attempt to depict (through different media such as sound, photography, audiovisual and performance) a whole society which is going through deep transformations. He wants to capture ordinary, almost invisible details of his city and the way people inhabit it. He shifted from portraits scenes of Addis Abeba and the way political oppression, economical inflations, religious tensions, ethnical conflicts and the difficulties due to the unification of such a diverse society affects the daily existence of its citizens. Synopsis: Preacher by monks from monasteries is common during the Orthodox Christianity holidays. As part of the ritual, the monks claim a ‘random’ public space to create the environment. People with same religion began to gather and create way with the help of the act and collaboration of the pedestrian. 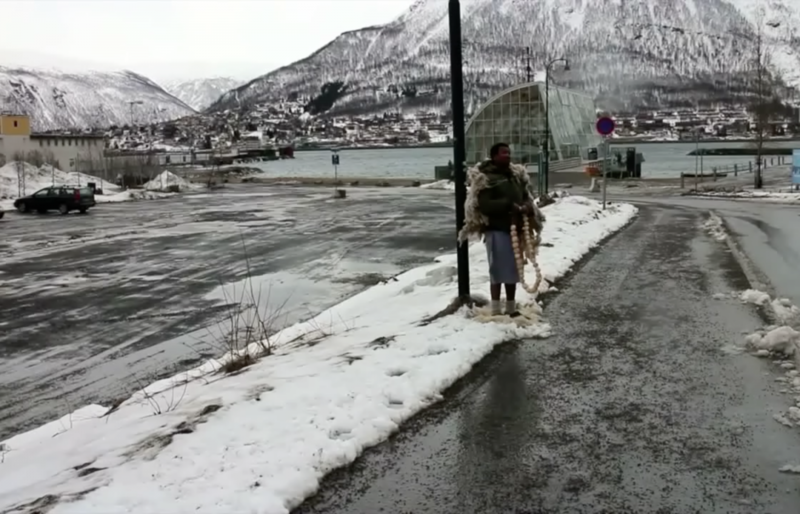 As a newly located artist in Norway, as an act of comforting oneself, studying the social fabrics and identifying where are and how people interact with the public spaces, I chose to appropriate the act. 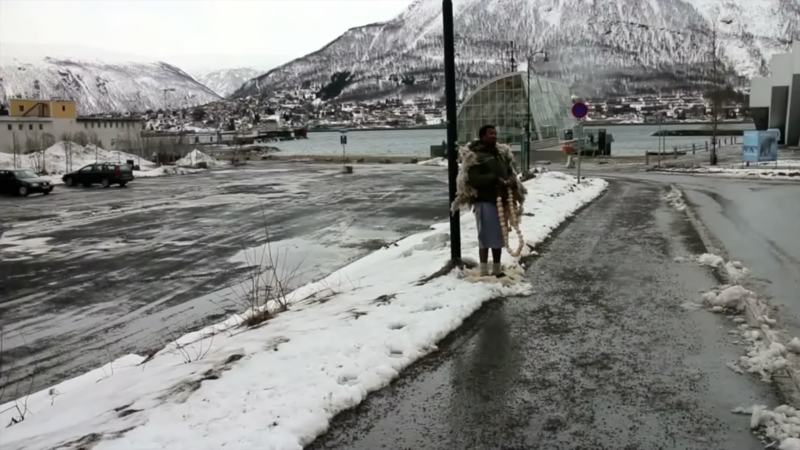 For four days during the Holly week of Easter, I descend on the streets of Tromsø, with the act of Self-Flagellation. Semone Himamat/ Holly Week is performed in Tromsø; in a parking lot by the harbor, in the Streets of the town and in front of the church Tromsø Domkirke. With the performance ending on the day before Easter, I put myself as a n element; a n element of ‘Discomfort’ (followed by the calls from individuals; the way the police put it): A stranger who claimed the space. A monk from the cave monastery to a town. Bio: Robel Temesgen (b. 1987, Ethiopia) received a BFA in Painting from Addis Abeba University in 2010. His practice focuses on painting and encompasses elements of performance, installation, video and collaborative projects. 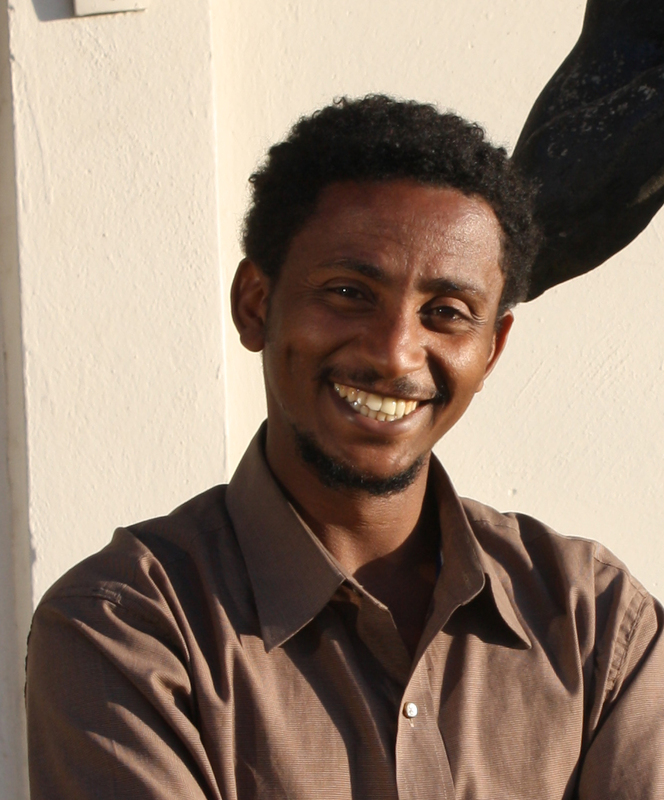 Temesgen taught painting at the Alle School of Fine Arts and Design, Addis Abeba between 2010 and 2013. 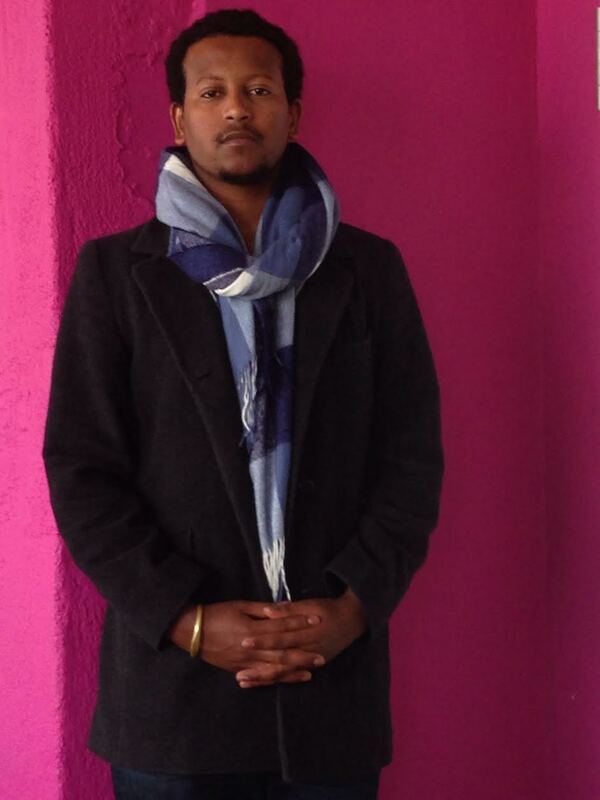 He is currently undertaking an MFA at Tromsø Academy of Contemporary Art, University of Tromsø, Norway. 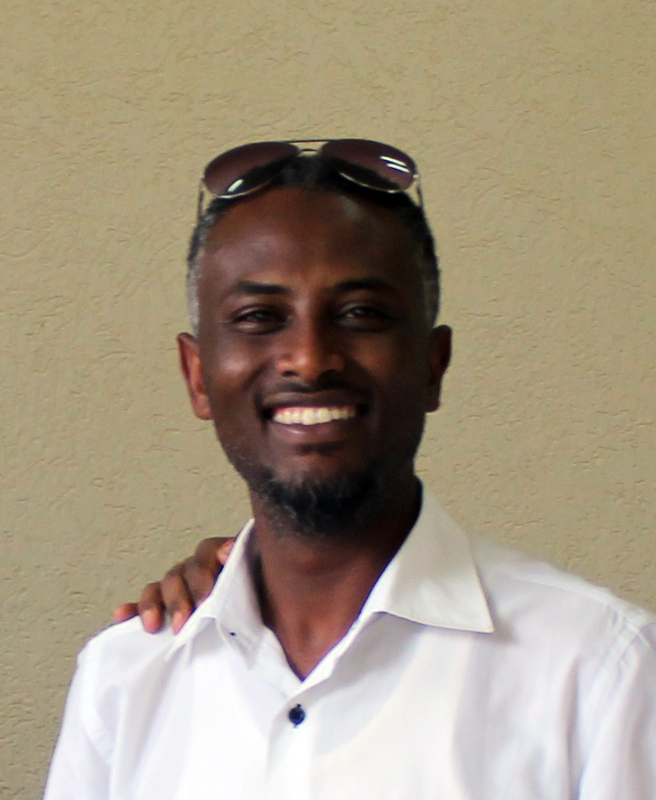 His work has been exhibited in Ethiopia and internationally. Tera, a place where people work hard to transform barrels in to every day utensils for consumers. There, life revolves in that space doing the same thing every day, repeating itself like there is no beginning or end like the shape of those barrels they are dealing with. But when I see and listen closely it’s like they are making a contemporary music and at the same time installation when hammering those colorful barrels. This video attempt to depict life in bermel tera in contemporary dance tuning with the music from hammering the barrels. Bio: Yacob Bizuneh. My name is Yacob Bizuneh. I was born in 1983 in Addis Ababa Ethiopia. . 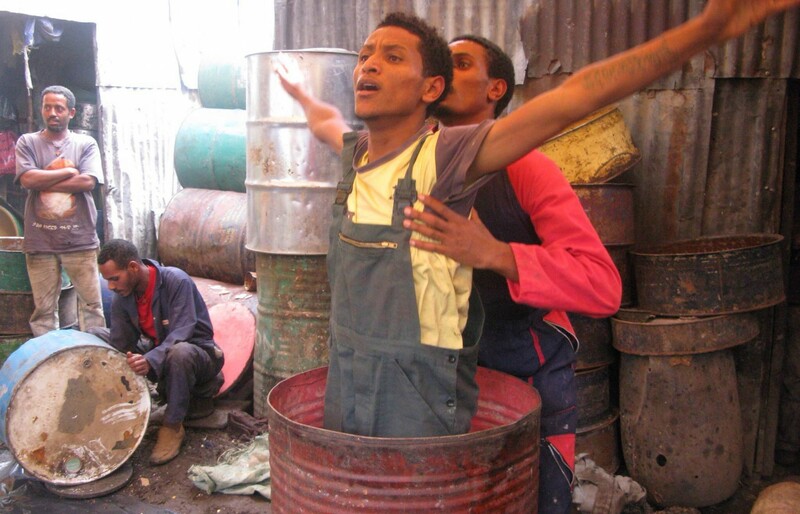 I am an visual artist and instructor at Alle School of Fine Arts and Design, Addis Ababa University. I graduated with BFA with distinction, specialization in painting, in the same School (2013). After a trajectory which brought me to both study at the Addis Ababa Tegbared Technical and Vocational Education and Training College (and obtain a diploma in drafting technology) and at the same time to develop my studio practice. For some years, I developed my artistic research, completed my educational path and worked at the same time on different architectural design and computer aided manual drawings for different companies. These experiences all together helped me to become, today, very active, sociable, hard working, and responsible person and strengthened my experience in organizing the work during the whole creative process, from the conception to the production of my projects.